With Tanks DLC around the corner we couldn't help from creating a mission dedicated to tank war fans. The MACE TANKS DLC mission is already on the server. The Tanks DLC vehicles are disabled for now but they will be enabled once the DLC is out on April 11th. Join us for the special event dedicated to this mission or just play a casual game on our dedicated server any day you wish. 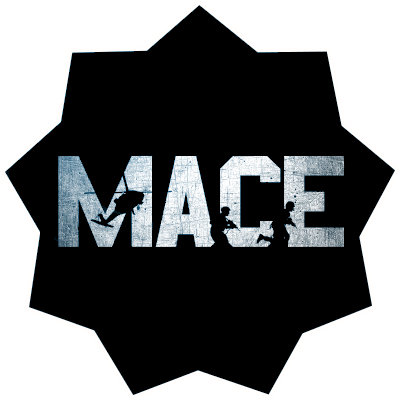 Every Sunday night we organize a game on MACE ArmA 3 server. All players are invited to join including new players. You may download the mission and check the tutorials or contact MACE admin by email for specific questions. As promised, the new AAS game mode is now available since version 1.11 of MACE CTI mission. This mode features static and dynamic sector layouts. With dynamic layouts admin chooses at the beginning of the game how many sectors will be on the map and which sectors are linked together. In this mode your team can only attack sectors that are linked to already controlled sectors. This encourages players to fight together for a smaller set of sectors instead of letting each one of them choose among 20 sectors. Everyone is invited to join us during the events and experience great teamwork, action, challenge and fun as always !